Las Vegas Day 2 starts out early, since I pretty much live in the Eastern time zone. Michelle and I head over to Treasure Island for brunch. The other gals join us later, and we proceed to eat a nice brunch buffet. Granted it isn’t the Bellagio, but it will do and we have a chance to catch up on the girls’ exploits from the night before and make sure that we have things planned. Then we head over to the Shops at the Venetian and check out the shoe sale. There was a $229 pair of Manolo’s that I was tempted by, but managed to resist this time. 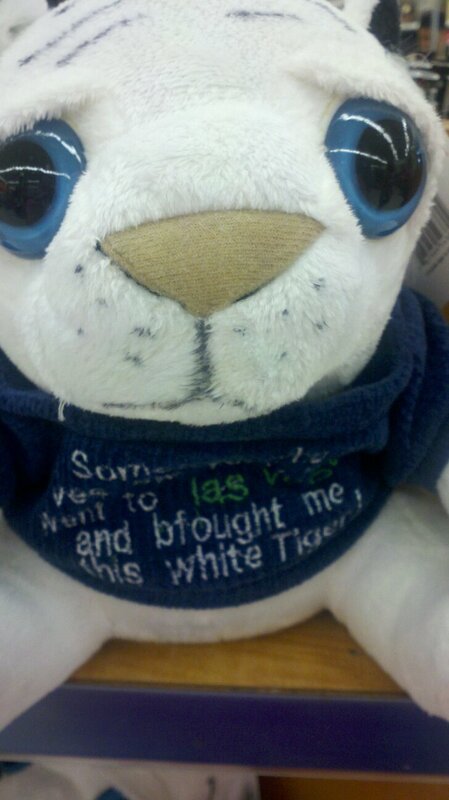 Headed to the busiest store which was Walgreen’s where you could get all of the tacky Vegas souvenirs that you wanted. For the afternoon we headed to the Flamingo pool, however after much searching and a dinner reservation at 5PM, it became a solo trip. The Flamingo pools definitely have a college vibe. Very active, loud music, dj and dancing contests. At 5 we headed to Fix in the Bellagio. I laughed because of the 3 times I have been to Las Vegas, I have been to Fix. 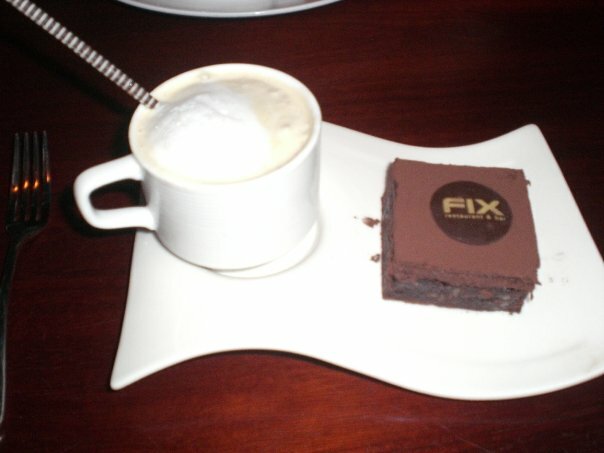 This is the picture of my dessert for the last time I was there. Next stop was a drink at Caramel waiting for Bank the nightclub to open. Once Bank opened, I made sure to get a round and tip well. Always a good trick for making sure that you get some attention at these crowded Vegas nightclubs. And we saw the champagne spectacle, basically champagne table service comes with a presentation where you are presented it with a blue diamond ice bucket sparklers. At 2AM, I called it a night, which is way late for this married lady.